This “back to the land movement” led to a burgeoning arts and culture scene, thanks to the arrival of Beat Generation poet Gary Snyder, folk singer Utah Philips, San Francisco artists David Osborn and Charles Woods and countless others. In the ‘70s, Snyder became the first chair of the California Arts Council. Now a new era of prosperity is further redefining the region — as a destination for arts and entertainment, farm-to-table cuisine, and historic boutique hotels, B&Bs and inns. Last year, the California Arts Council provided a catalyst, selecting 14 districts to serve as inaugural state-designated Cultural Districts. Nevada County is home to two of the 14 districts — Grass Valley-Nevada City and Truckee — and the county is unique in California as having received two designations. 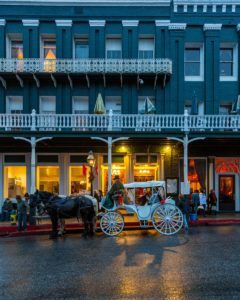 ■ In downtown Nevada City, San Francisco entrepreneur Jonathan Rowe has acquired the historic Stone House in Nevada City, a handsome building that dates back to 1882. After an extensive renovation, Rowe has created an exquisite dining and entertainment venue. 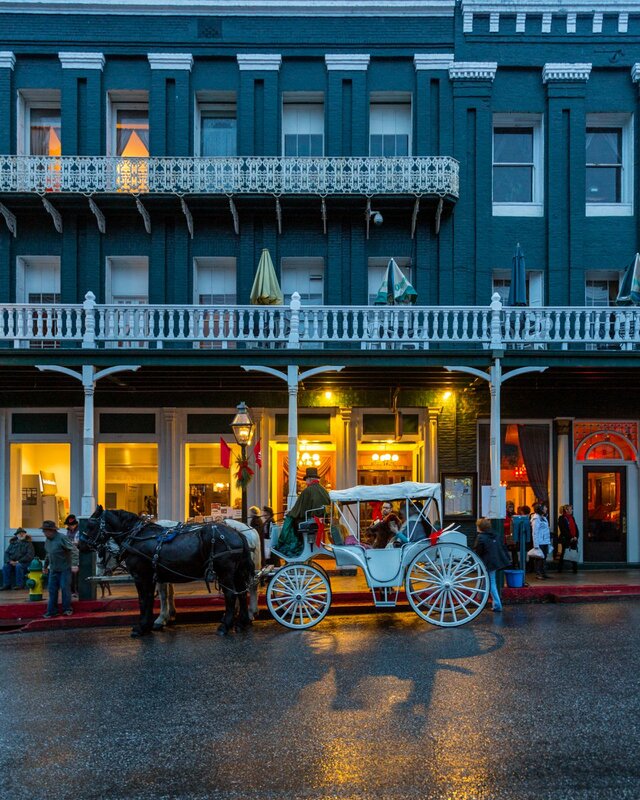 ■ In February, the National Hotel in Nevada City, one of the West’s oldest hotels, was acquired by Southern California hotelier Jordan Fife. It will be transformed into a boutique hotel with a cutting-edge restaurant and bar. ■ In downtown Grass Valley, locals have purchased the Nevada County Bank Building, the second-most architecturally unique downtown building behind the Del Oro Theatre. After an extensive remodel, it will house some unique retail businesses. The Center for the Arts also is undergoing a $3.8 million expansion. ■ Like Grass Valley and Nevada City, Truckee is poised for further growth. The Truckee Railyard is a redevelopment project that includes affordable rental apartments, a movie theater and an amphitheater — recreating the downtown. It also features public art throughout the site. 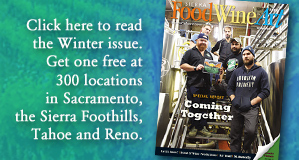 This issue is dedicated to the new era of prosperity in our region: in food, beer and wine, art and music, and destination travel.